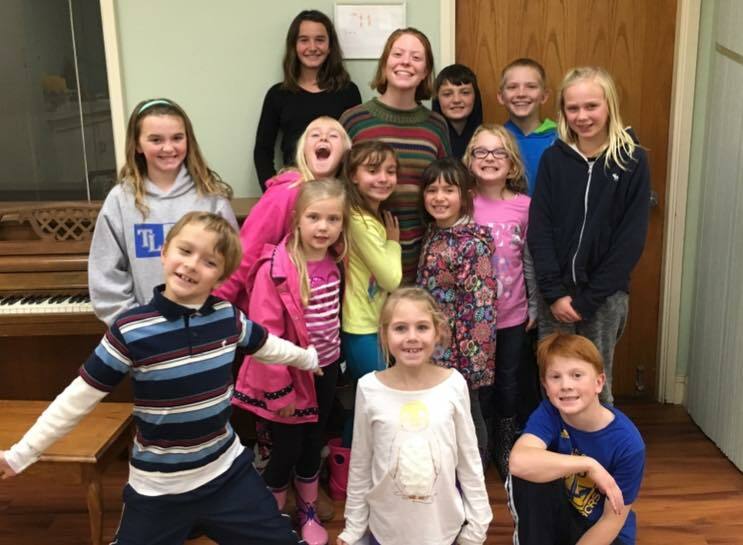 Joyful noise is our children's choir, but we are hoping to have some youth join the group too! We meet every Wednesday from 4:30-5:00 PM right before Fun with Faith. We are led by Katie Robinson our Children, Youth & Family Assistant and we will be performing during church services. Come and join the fun by clicking on the link below.